Please follow the link below to view all the photos taken by Aussies in Action during the 2017 Country Championships. 2016 Country Referee Development Opportunities. Basketball WA is endeavouring to provide the best quality products and services to our customer - you! 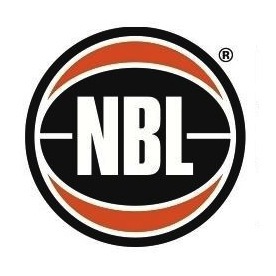 In order to do so BWA have created a feedback from which will be located on both the BWA website www.basketballwa.asn.au along with this Country Basketball website. All responses are anonymous. If you would like to comment on a BWA product - both good and bad - please complete the form. Resources include free online training, interactive scenarios, guidelines and information sheets, and a new section 'Got an Issue'. Children should be able to grow and develop in a safe environment and be protected from the risk of harm and/or abuse.